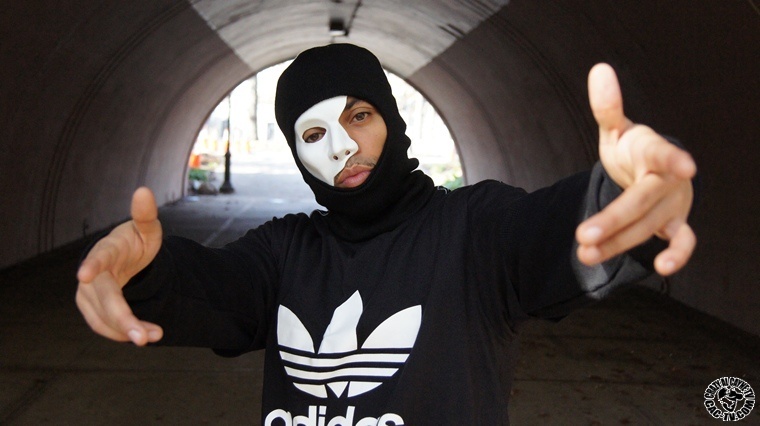 and political lyrics to recapture a style of HipHop that the mass media wants to do away with. This is the first of many “Experiments” to come…. 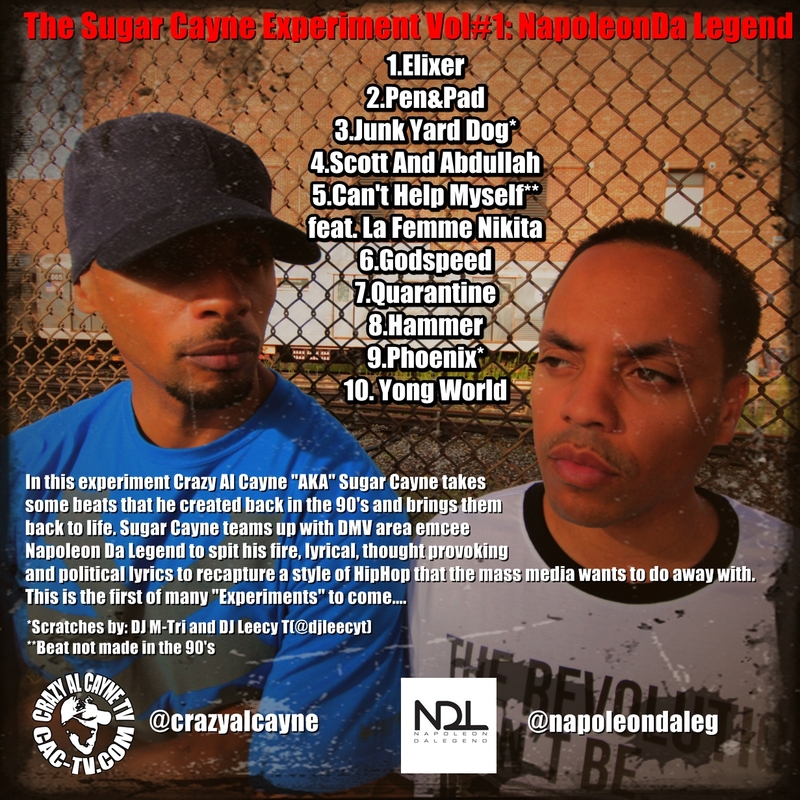 “Phoenix” is the latest installment from Crazy Al Cayne’s “Sugar Cayne Experiment” EP series. DMV MC, Napleon Da Legend is the first subject of the experiment and he spits fresh thought provoking bars over a beat created by Sugar Cayne back in 1995. This combination of ingredients describes the “Phoenix”, A new beginning to a style of HipHop that most considered dead. The beat is a direct link to an era in HipHop that HipHop heads hold dear in their hearts. 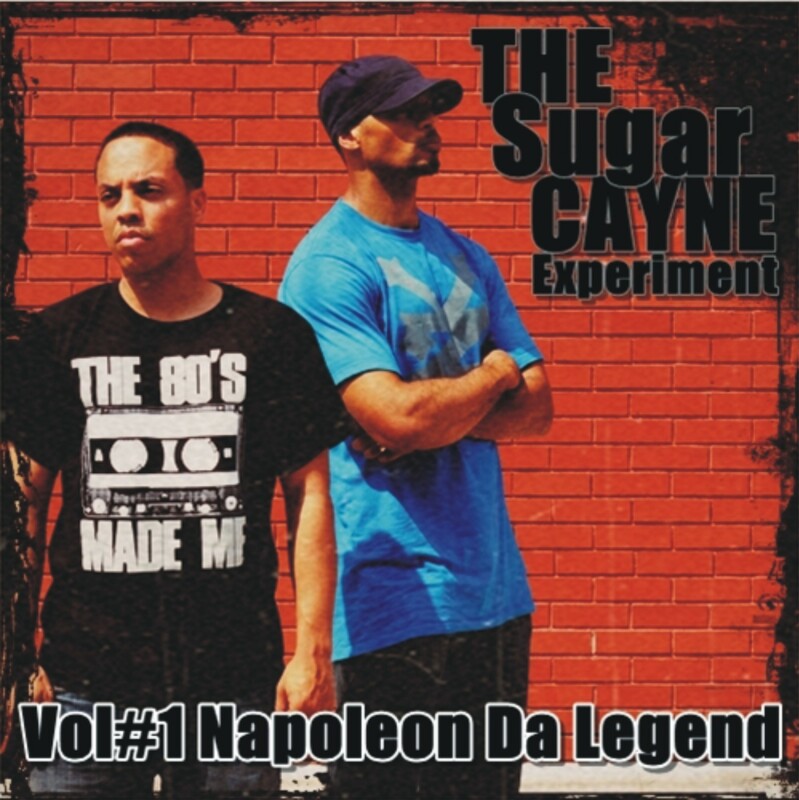 Stay Tuned for the Sugar Cayne Experiment Vol#1 EP dropping real soon!